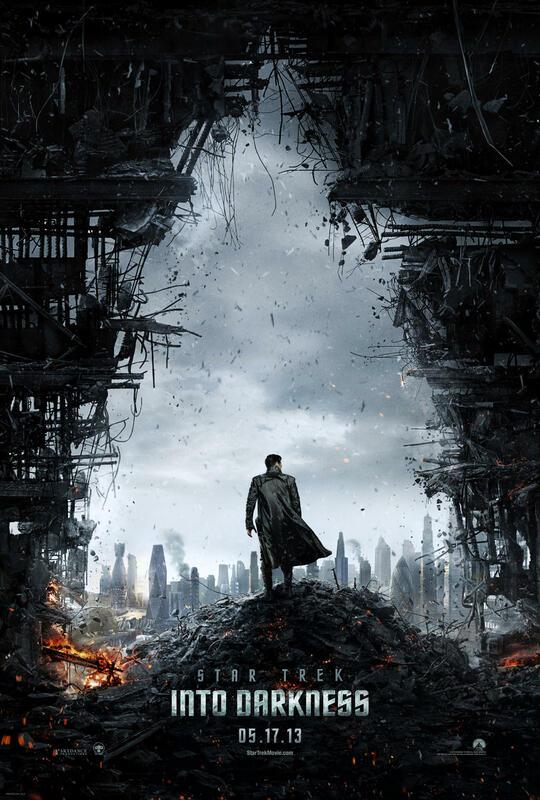 Star Trek: Into Darkness premieres this week, so it’s only logical that we’d have a post highlighting some of the best licensed Trek-related items currently available to get you geared up for the new movie! 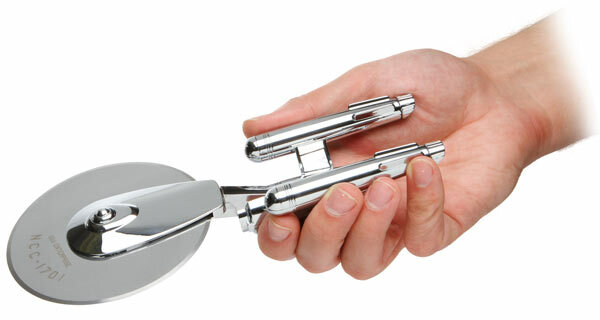 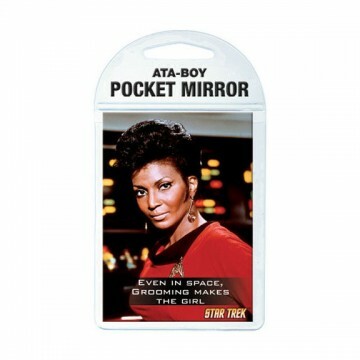 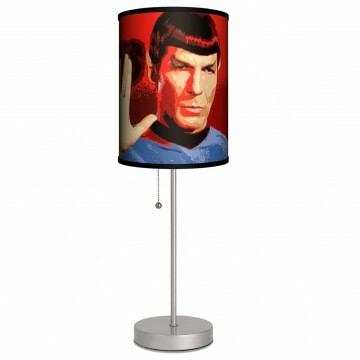 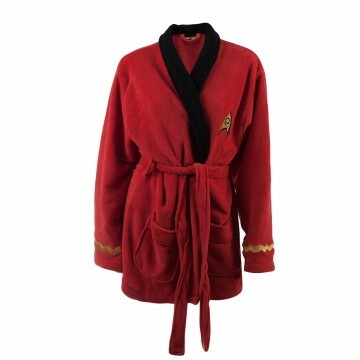 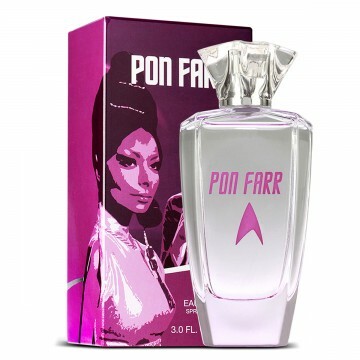 Set phasers to stunning (yes, I went there) and check out some of our favorite various Star Trek products below the cut! 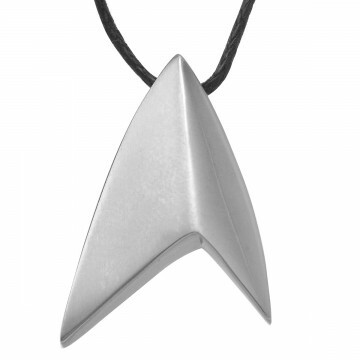 How will you be expressing your Trek style when you see the movie? 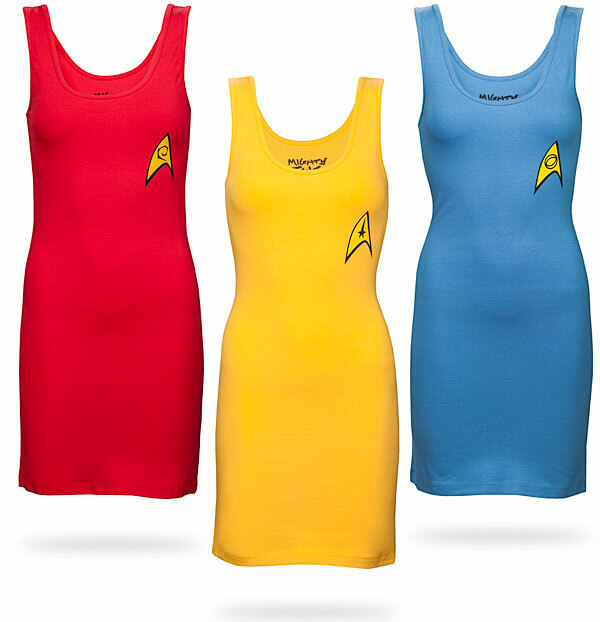 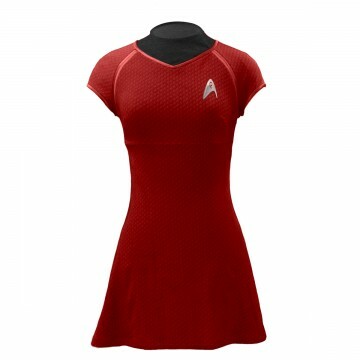 We’d love to see any Star Trek looks or outfit pieces you bust out this weekend. 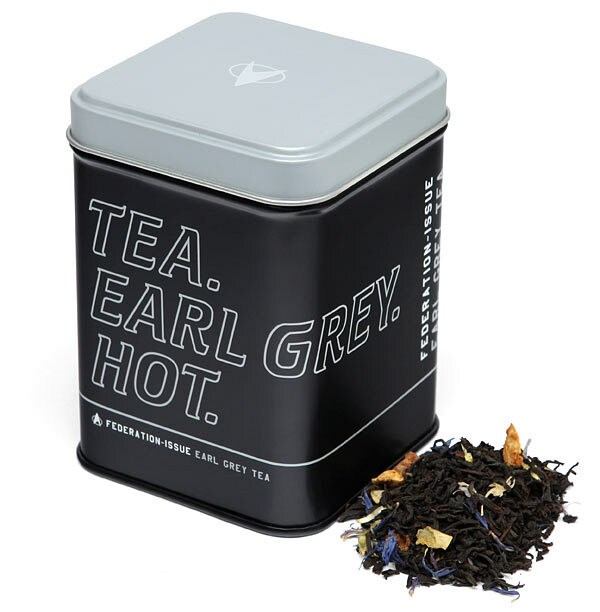 Share them with us on Facebook or Twitter!